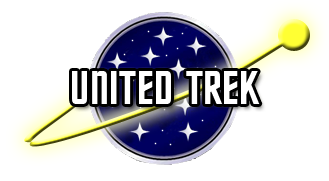 Inspired by the fan film Star Trek: Axanar – Prelude to Axanar, check out the United Trek reimagining from Bry Sinclair, TheLoneRedshirt and DarKush. The Klingons have invaded the Federation and Starfleet is ill-prepared to face the ferocity and the Klingon onslaught. These are the stories of those who put themselves in harm’s way to protect all that was dear to them. 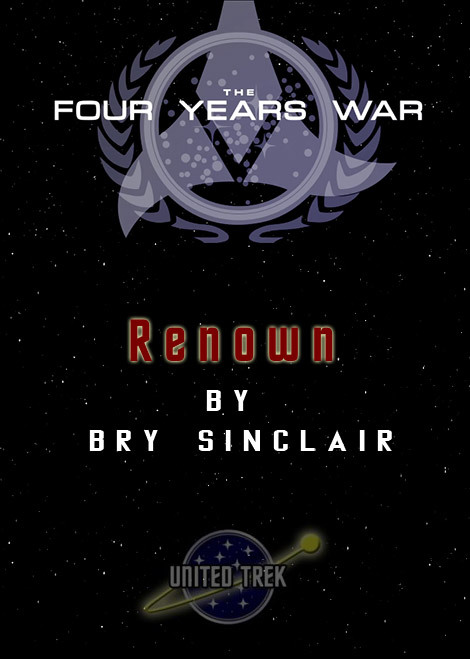 Read Bry Sinclair’s Renown on the TrekBBS.